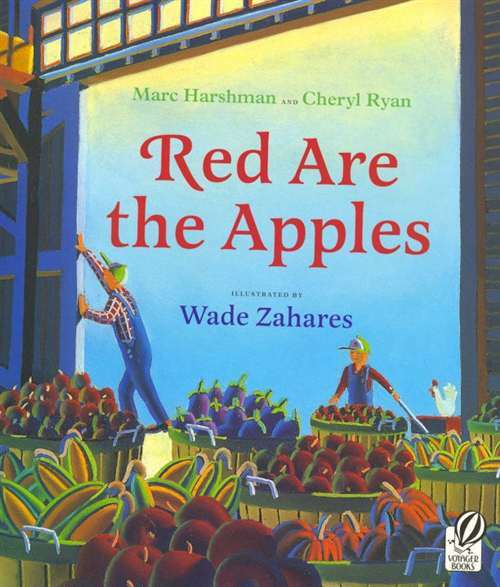 West Virginia authors Harshman and Ryan have written a delightful children's book full of harvest time rhymes with lessons on colors and drawings based on their own organic garden. Children will love these richly illustrated images of the garden, from a snail's eye view of the beets and eggplants to a bird's eye view of the scarecrow. 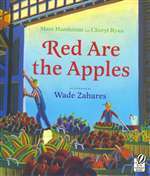 Red Are The Apples is a celebration of nature's bounty, for children with gardens and without!